is not that how much you feel happy with some one . . 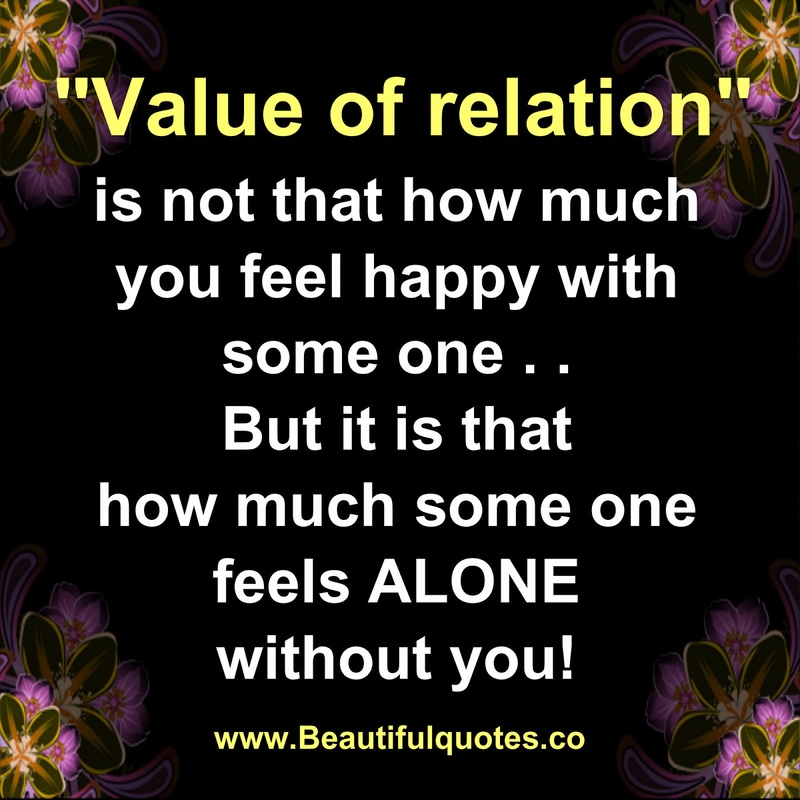 But it is that how much some one feels ALONE without you!